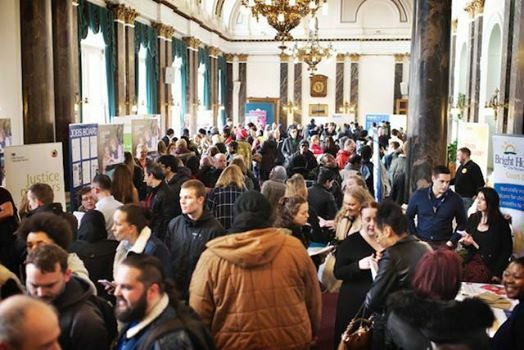 The Birmingham Jobs Fair is on Friday 17th May 2019, at the Council House. 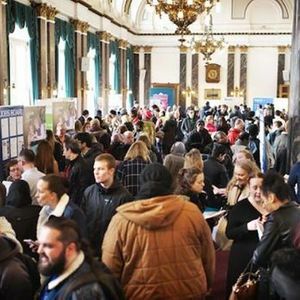 The Council House is only a 5 minute walk from New Street Station and 2 minutes from the Colmore Street bus drop off. 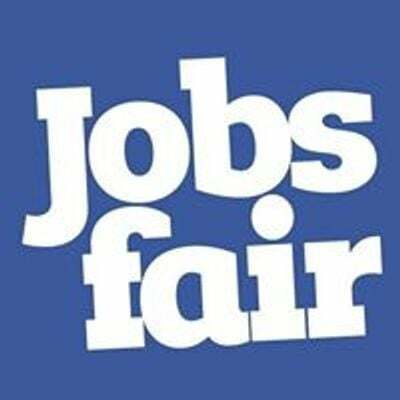 Please note - We appreciate constructive criticism on our Job Fairs and endeavour to take all points on board. However, use of foul or abusive language or incorrect information which may discourage potential visitors to attend will not be tolerated. Use of the former may result in comments being removed and/or users being banned from the event page.